Did you know that free beading patterns can be a really bad idea? I’m going to tell you why. Then show you how to find great free beading patterns. If you get through that, I have a little treat at the end: the chance to choose a pattern that you would normally have to buy, but you can get it for free! Where do you get free beading patterns? Basically, just about anywhere online – just google ‘free beading patterns’ and there you go! That’s the problem. There is absolutely no guarantee that you’re going to get a good pattern. Actually, that applies to paid beading patterns as well. So, you might argue that if your pattern was free, at least you didn’t lose anything if it turns out to be rubbish! The thing is, anyone can put together a beading pattern and make it available online. Unless you know the designer or shop selling the pattern, you really don’t know what you’re going to get. You might be about to get an awesome project that is really well explained. Or, you might get a complete mess that makes no sense. I’m going to share with you some advice if you are looking for free beading patterns. I’m also going to give you the chance to get a paid pattern, of your choice, for free. So, keep reading! Why does it matter if my beading pattern is rubbish? Let me answer that by telling you a little story. I was teaching a lady regularly. She had a background in crafts, was very talented and when she started beading she took to it like the proverbial duck to water. She also fell completely in love with beading. So, she would start a project in my class each week. Then she would go home and, during the week, complete the project and try something else from a pattern she had found online. Some months into our regular classes, she came along one day and told me she had been getting very frustrated. She had downloaded a free pattern to make a really pretty bangle. It was made in tubular Peyote and it incorporated a pattern into the tube. The photo of the finished bangle was fabulous and the pattern was free. So, this lady had downloaded the pattern, bought the beads it suggested, then sat down one evening to start on the project. She already knew how to work in tubular Peyote. This was just as well since the pattern didn’t explain the technique! She brought the free pattern into class to ask if I could get her started as she thought she would be fine if she could just get going. Well, when I looked, the pattern was basically just a flat Peyote chart. It had no sort of explanation as to how to start a tube. It simply said, bead the tube and keep repeating the pattern until your bangle is the right length, then join the ends. Now, if you have ever done tubular Peyote, you will know it has a tricky little thing called a ‘step up’. This means that if you think of the tube as being opened out flat, in every new row, you will move one bead along in the pattern. So the first row you might read from the first bead along. But then the second row you would need to start with the second bead, work to the end, then add your first bead. The third row starts from the third bead and you finish by adding the second and third beads. Are you confused? Well yes, so were we! I spent the entire class trying to work out how to get the lady started in a simple manner. I also forgot to mention you need to remember the first string of beads makes your first two rows, so you have to work that pattern into everything as well. The upshot was, I kept the pattern for the week to see if I could work it out and then guide the lady through it. I couldn’t do it. So, instead, I designed a different Peyote bangle with a different pattern. I wrote that up and my beading lady made that bangle instead. That was my Peyote flower bangle if you’re interested! Instead of producing a flat chart (actually this is a really simple thing to do), I had to write the pattern out row by row. I also had to make sure the repeat pattern would work. Furthermore, I had to show how to join the ends so there was no break in the pattern. Having done that, I ended up with a pattern that anyone can follow. The moral of the story is: anyone can write down what they did, but that doesn’t mean someone else will be able to follow it! By the way, if you want to learn how to write a good beading pattern, read this blog. A lot of shops give away free beading patterns. 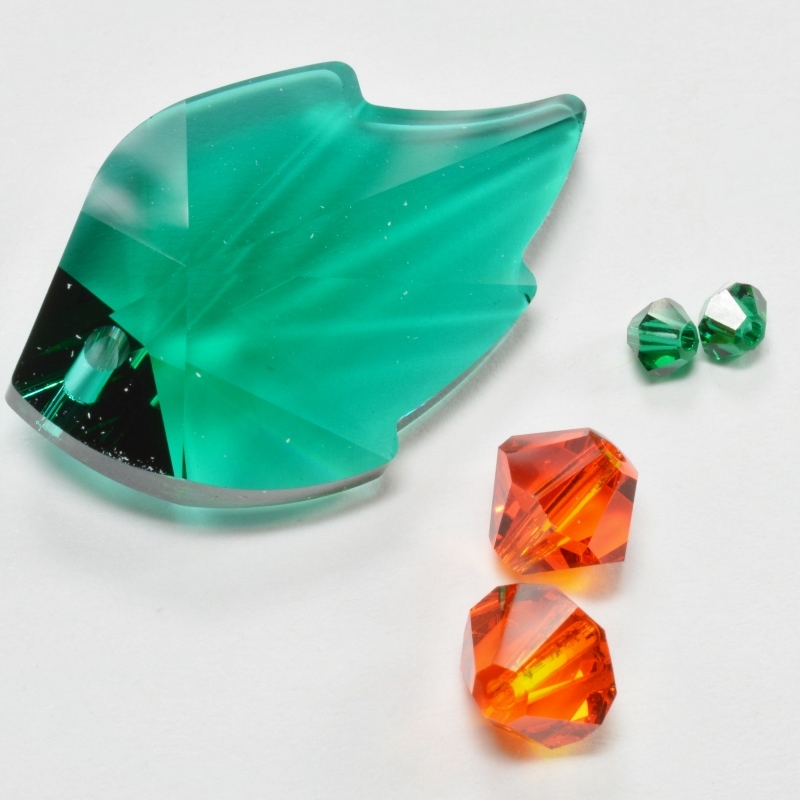 These are designed so you will then buy the beads from the shop. So, in some cases, the pattern may be free with a bead purchase. In other cases, there may be no strings attached. 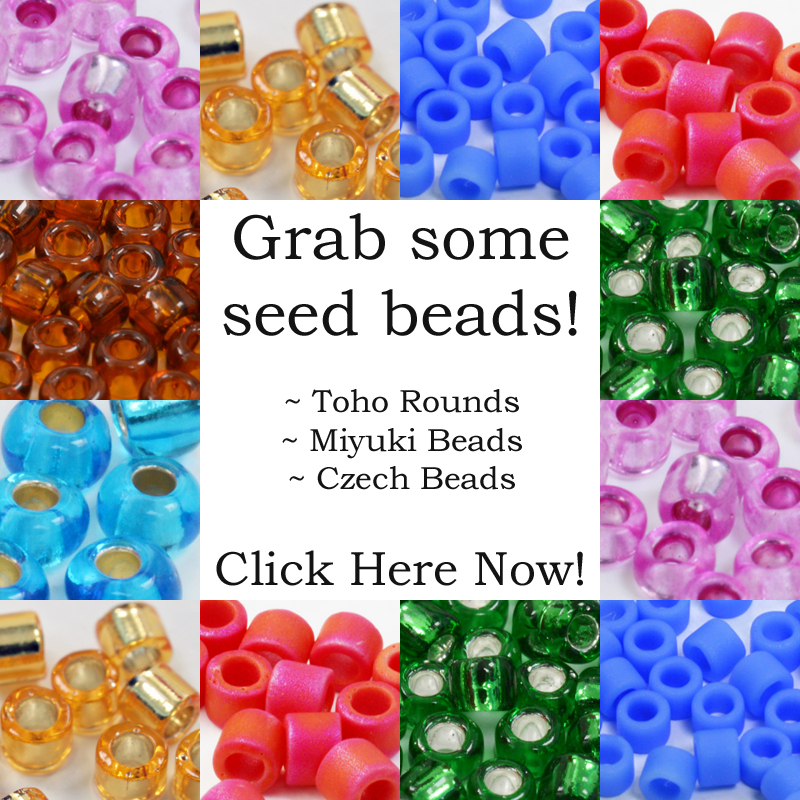 It’s pretty obvious why bead shops give away patterns: it helps to sell beads. Some of the free patterns are designed ‘in-house’. So, if the shop is run by a beader, he/she may design patterns to give away. 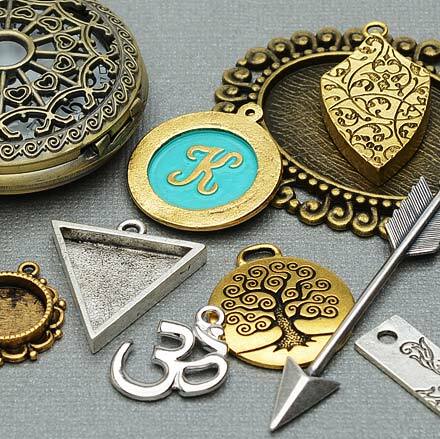 Without these designs, it’s pretty hard to get a new bead type to market since people don’t know what to do with it. So, they will spend their money on beads that they already enjoy using. Why do designers give away free patterns? I love beading and I want to share my passion with everyone else. I know I don’t have a lot of spare cash and I’m pretty sure you are also in the same position. So, it is a matter of kindness. 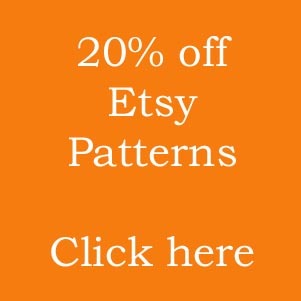 I am truly grateful to the people who buy my patterns and support my work. This is one way in which I can give back. A lot of my free beading patterns are tutorials designed to teach the basic beading techniques. I have put my real-life teaching experience into creating these and I also use them in classes. Having developed them for this reason, I thought, why not also teach online? So, they are perfect for beginners trying to learn something. They also work for more advanced beaders. This means I can keep my beading patterns simpler. If I am writing an advanced pattern, I will assume that the person using it already knows the techniques. But if this isn’t the case, or if they want a little refresher, I refer them to the free tutorial. This means I can keep my pattern focusing on the main parts of the project. Yet, it is also supported by the free technique reminders. The last reason is it gives you a chance to test me. I do think there are people out there who actually write patterns that are impossible to follow. I also think there are people out there who just write in a different style to me. So, that doesn’t make them bad. It may be that some people like their style and hate mine. Vice versa. We all have different ways of learning. So, if you’re a potential customer who’s never heard of me before. And if you’ve had an unfortunate experience like the lady in my story, I can see why you might think twice about buying one of my patterns. However, if you try one of my free tutorials, and you find it easy to follow, then I hope you will be back to buy that pattern that caught your fancy before! To summarise, if you want a free beading pattern and you want to be sure that you’re going to be able to complete the project, bear this in mind. The best free beading patterns will come from experienced designers. How do you know if a designer is experienced? They may have written a book or been published in a magazine. Maybe they appear on TV, or maybe they work in, or for, a bead shop. They may have good teaching experience. They may run a store on Etsy. I don’t mean to suggest that people who don’t do these things are no good, but perhaps there is more risk attached. Remember also, it takes designers a long time to create a project. The professional designers are all trying to earn a living from this. So, while it’s great for you to have free beading projects, it’s also nice to give back to the designers you admire. The easiest way to do this is to buy a pattern from them from time to time. I know how much I appreciate my customers! On that note, the first 100 people to complete the little survey below will get a free gift. You can choose between a beading pattern, normally worth £5, for free. Or a £5 discount on a more expensive beading pattern. 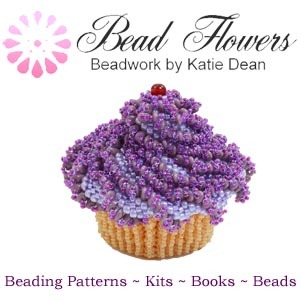 You can find all the beading patterns here. The survey is completely anonymous, so please respond honestly! The coupon will only work after you have completed the survey, and provided you are one of the first 100 to do so. The coupon is valid throughout 2017, but you might not want to wait too long, just in case those 100 people get there before you! Thank you for reading and happy beading! There was a code to use before l completed the survey but then disappeared. Was I too late? I didn’t see a code…am I to late? I hope not as I really like the pattern, but I can buy it next month…I also download free patterns usually from designers I know, but I also buy at least 1 pattern from them…Thank you for sharing your thoughts on free patterns.